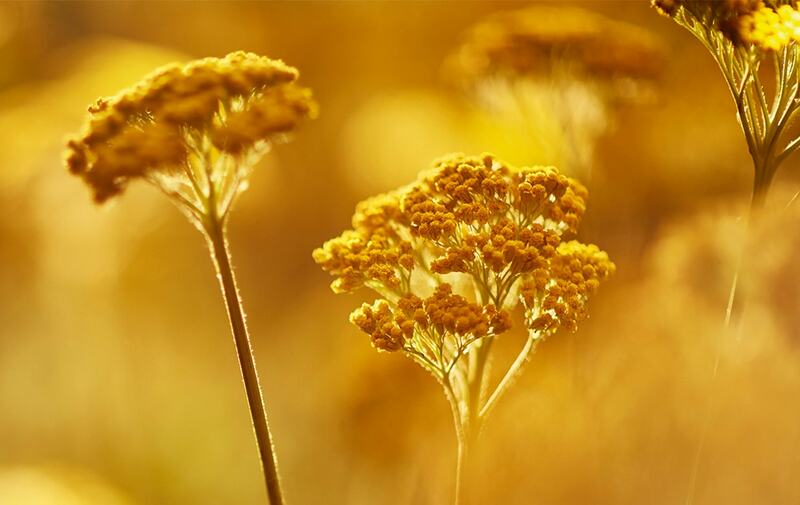 Immortelle is a flower with exceptional longevity: it never fades, even after being picked. As a result of our scientific research, the new Precious Serum concentrates the patented anti-aging power of more than 1000 flowers in every jar. Its lightly textured formula acts on the 3 main important stages of collagen: production, protection and repairing.